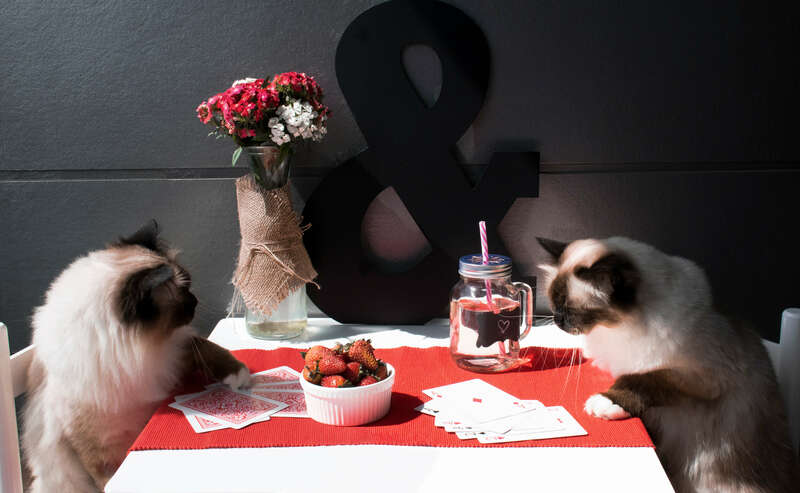 This purrfect pair know a thing or two about pawsing for the camera. 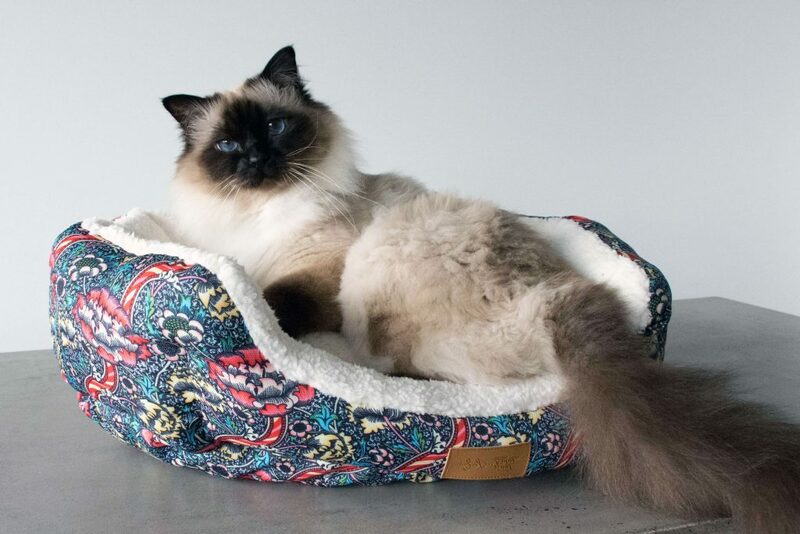 Lulu and Finn may look like just your average house cat, but these sassy siblings spend their days showing off their hilarious house adventures to an abundance of adoring fans. 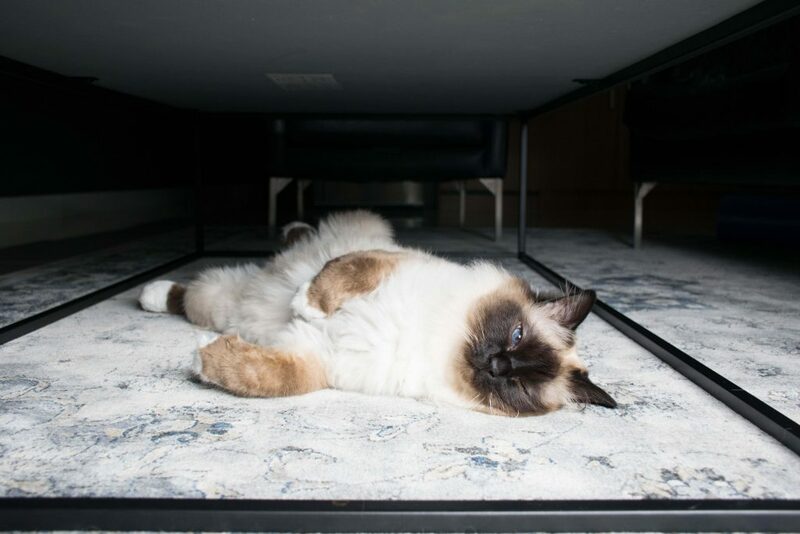 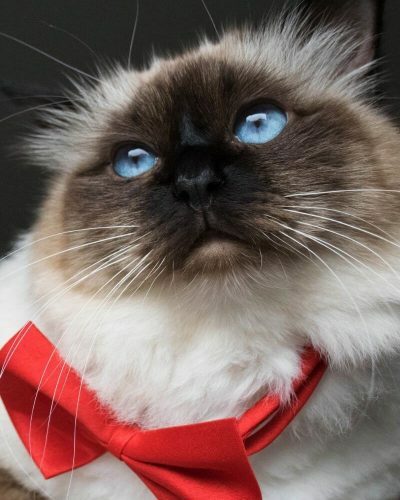 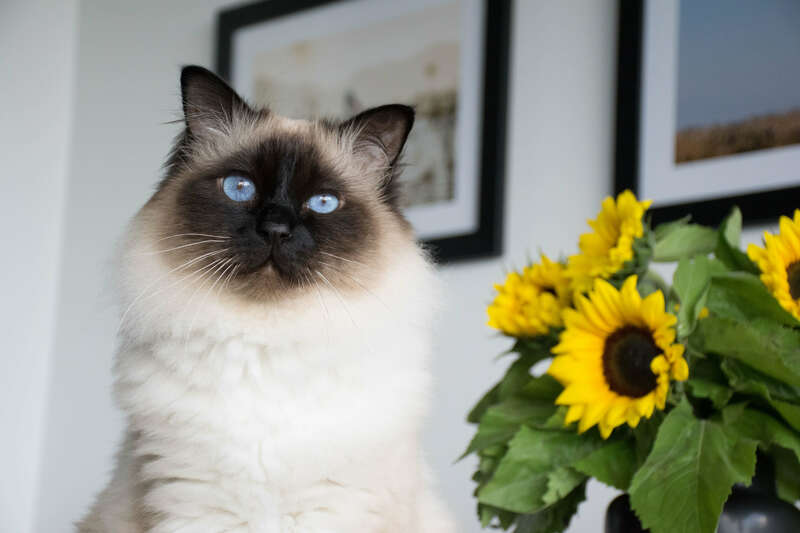 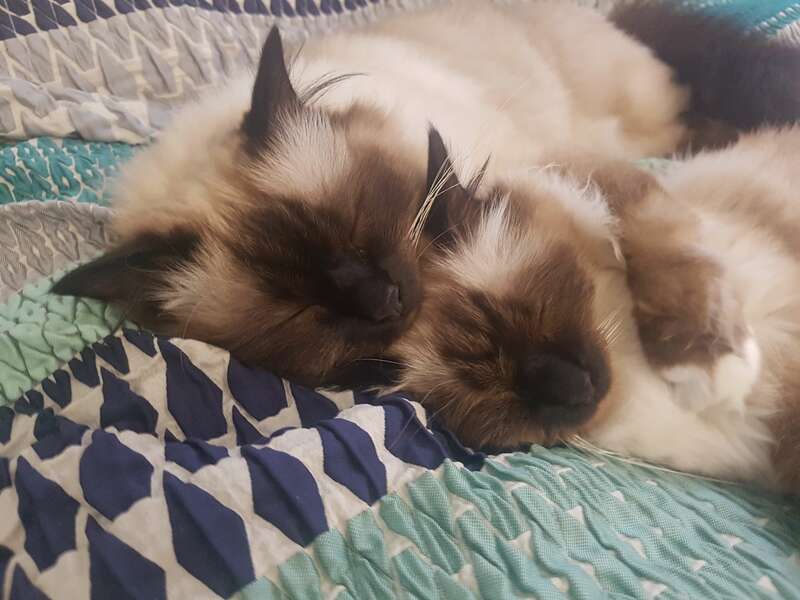 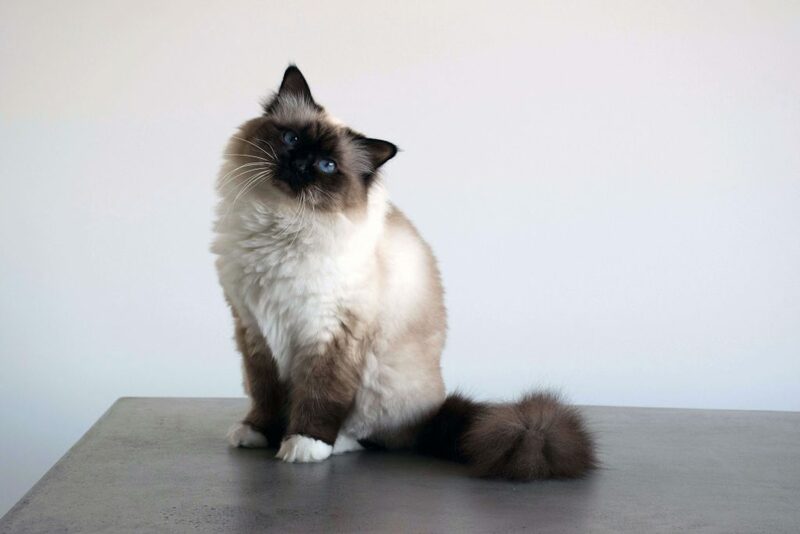 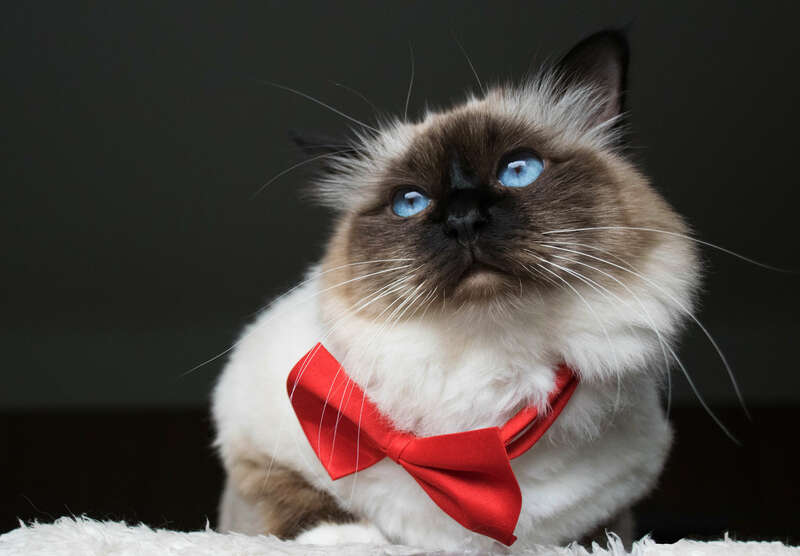 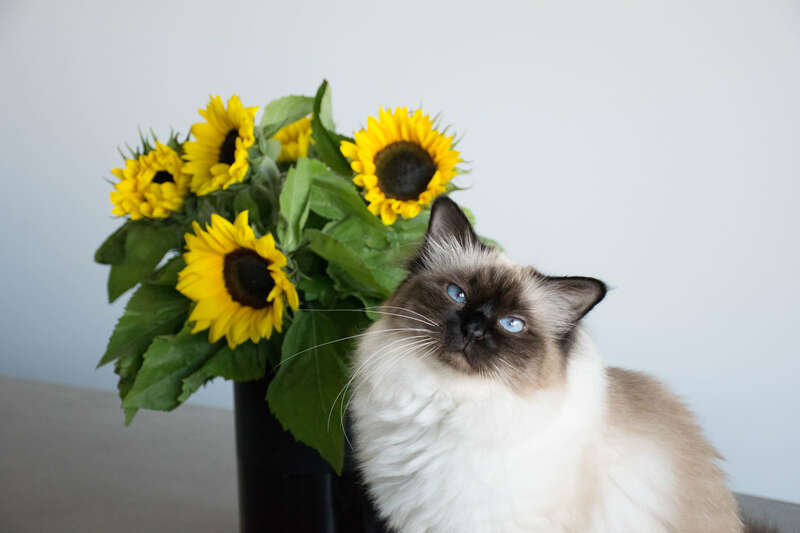 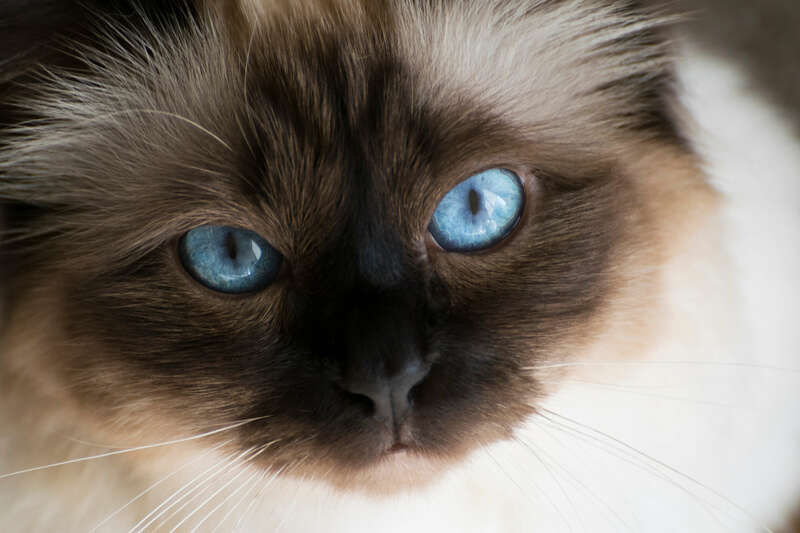 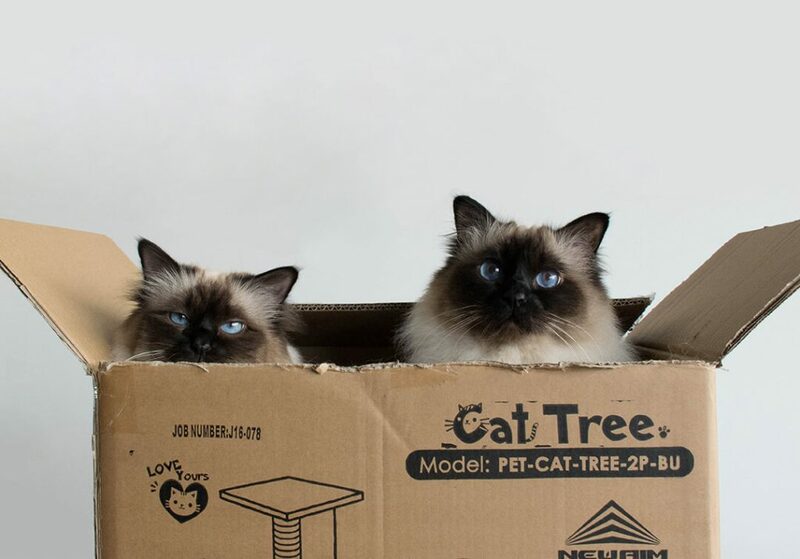 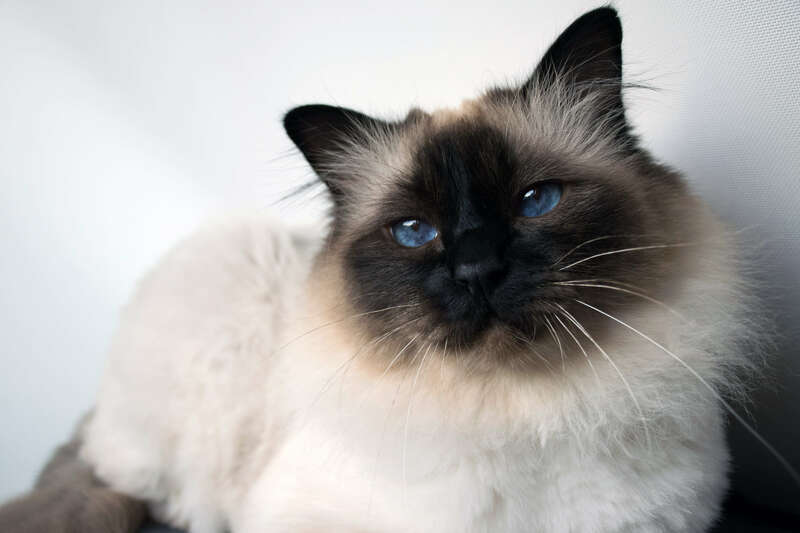 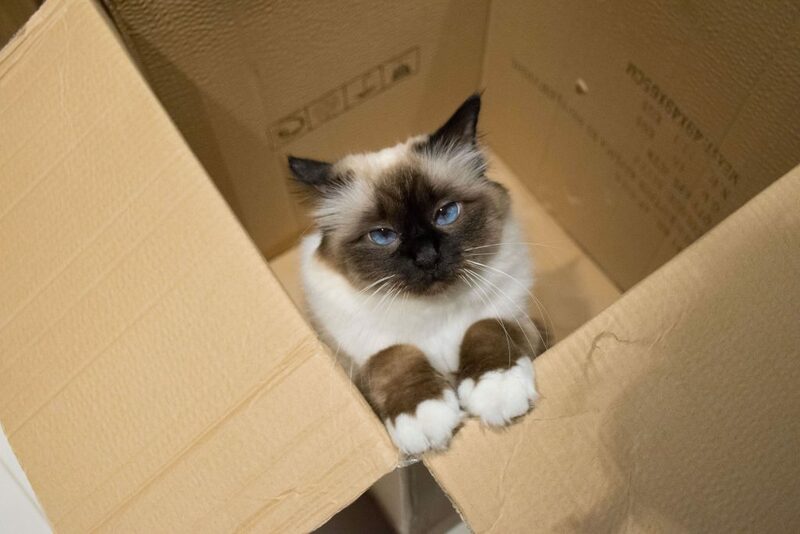 With more than 60,000 Instagram followers, and a gig on Channel 9’s The Today Show, the Birman beauties are building their fur fame bigger than Snowball did during his 30 year stint on The Simpsons. 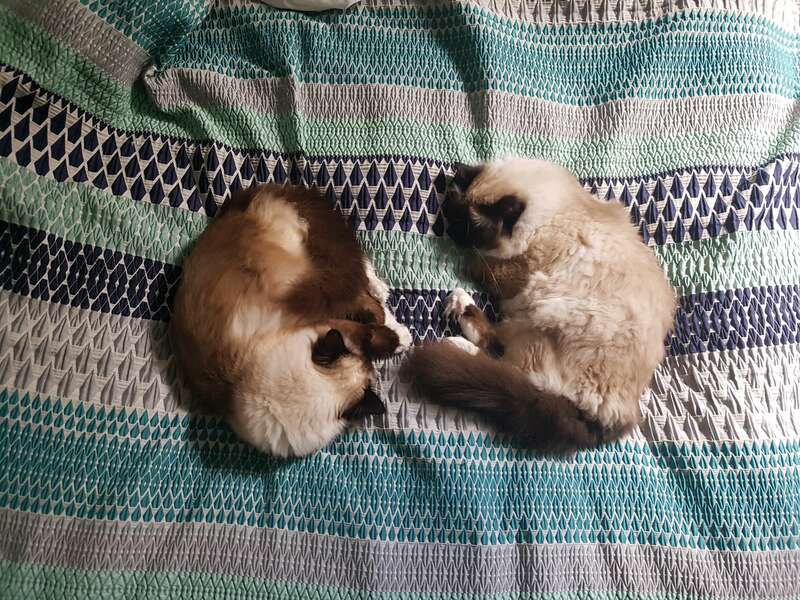 Contact us to co-create with Lulu and Finn.